3 DAY POTTY TRAINING SUCCESS! 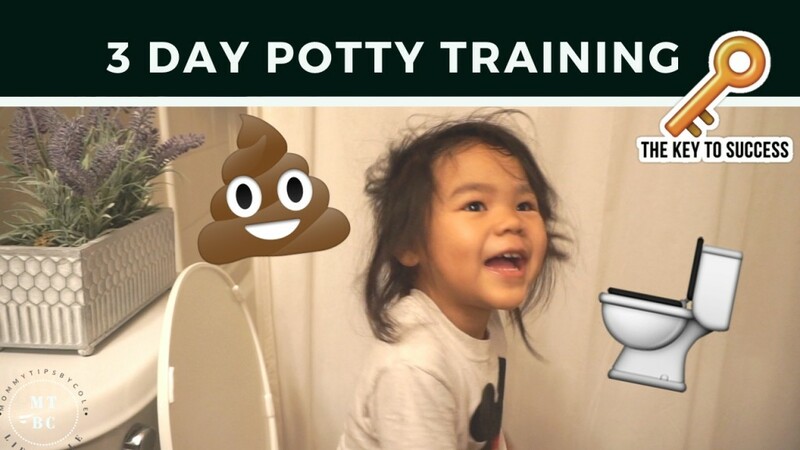 You are here: Home › baby › 3 DAY POTTY TRAINING SUCCESS! 3 Day Potty Training Works! This was my 1st time trying this method with my 4th child and I was so pleased with the results. It took some major patience, consistency and cabin fever BUT it was worth it! I do have to say each method I’ve tried in the past was different and each kid was different. So while this method may or may not work for you and your child…do not be discouraged! Feel free to watch my past (super old) potty training tips and tricks videos to see how I potty trained my first 3 kids. Any questions…comment them below and I will answer them in a follow up video post the 3 days. If you’re subscribed, leave a comment and turn on the notifications bell so you don’t miss an upload!